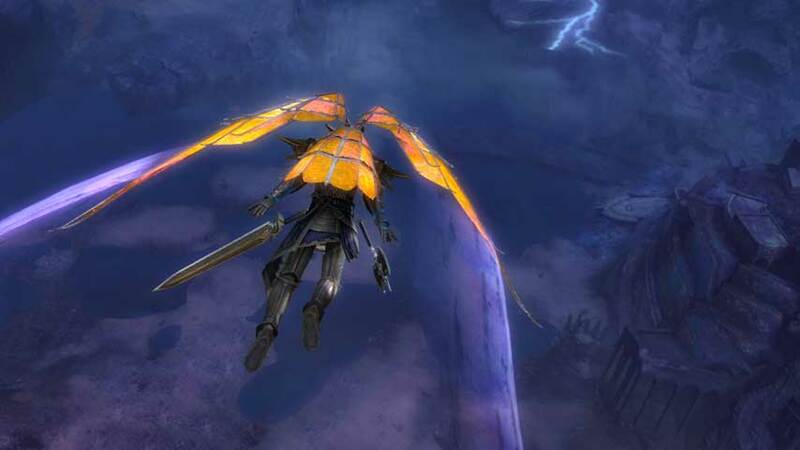 Guild Wars 2 has rolled out an update which opens up the gliding system to new regions. The latest Guild Wars 2 update has dropped, and although it’s packed full of new stuff the bit everyone cares about is being able to glide in Central Tyria. The update also adds a tougher Shatterer fight, introduces multiple new systems for managing your squads, opens a beer club for business, and kicks off the Lunar New Year festivities. There’s loads more going on; see the summary here and check the full patch notes here. This is just the first of a series of planned Guild Wars 2 updates for 2016.